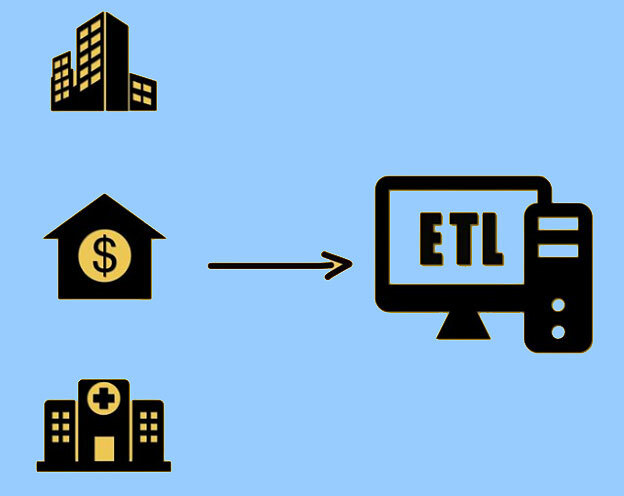 1) The data generated out of the organizations, financial institutions such as banks or stock markets and the hospitals is usually given as an input to the ETL system. 2) The ETL system then extracts the data and converts the data into a proper format. This data is then loaded into the database. 3) The end users can generate reports and perform analytics by acquiring this data. 4) As the data grows it becomes difficult to manage and process it using the traditional approach. This is a fundamental drawback of using the traditional approach. Expensive- It is an expensive system. It requires a lot of investment for implementing or upgrading the system. So, it is generally used by large companies. Scalability- As the data grows expanding the system becomes a challenging task. Time-consuming- It takes lot of time to extract and process valuable information from this data. Read Next What is Hadoop?